For all of you looking for a modern and stylish presentation for a website, our GT3 team has created a great new product which we would like to present you for free! 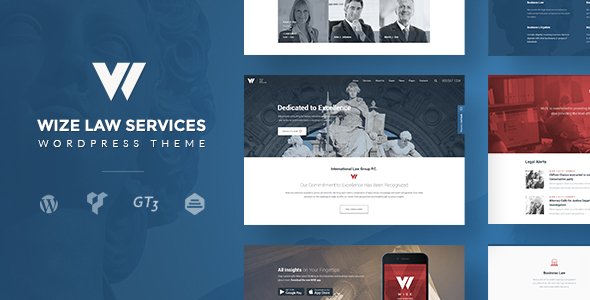 It is Pure WordPress Theme that will perfectly show your project in a favorable light. Actually, designing any website can be a complicated process: you need to choose an appropriate layout, well-balanced color scheme, an overall look and structure of your future website. That’s why our professional designers and developers want to help you and bring this ready-made solution to save your time and money. 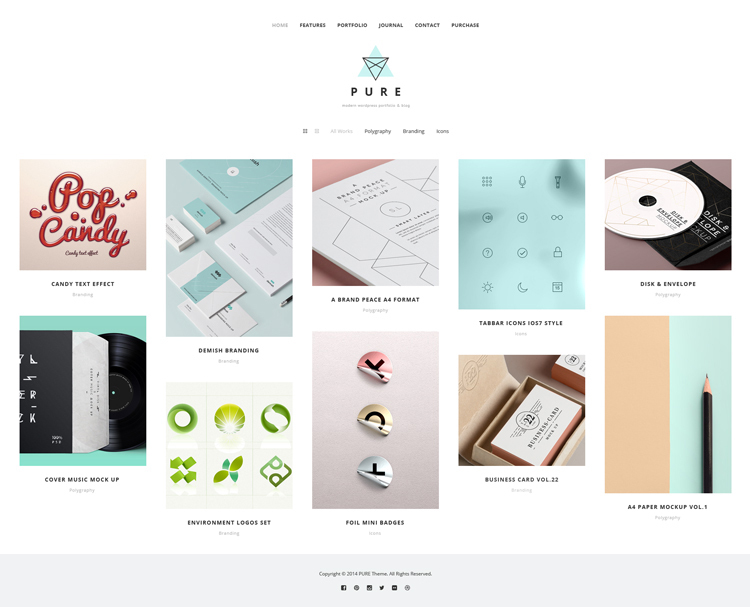 Our contemporary Pure Theme has a minimal design and pure look which will give your visitors the air to breeze, paying their attention on the content at the same time. 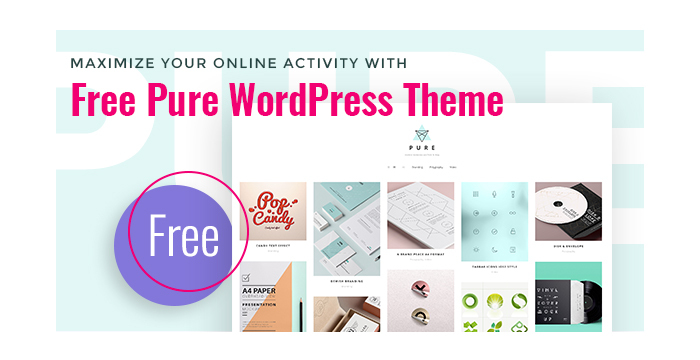 Running on WordPress, our Free Pure Theme has all necessary components which will give you maximum freedom while customizing it. Home, Journal, Portfolio and Contact pages will place all your data by nicely arranging it in a well-defined layout. Such necessary shortcodes as Gallery, Blog Posts, Icon Boxes, Testimonials, Promo Text and much more will assist you in implementing all your design ideas in life. 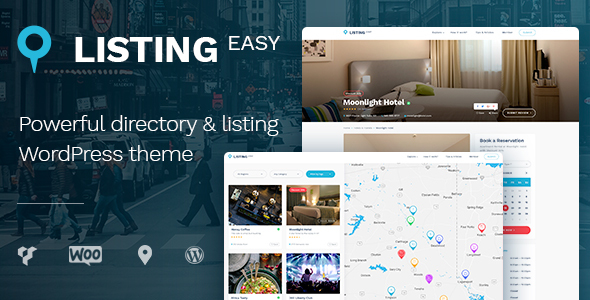 You can hardly find more suitable WordPress theme for your online project, so use your chance and View Demo! I do not get the “documentation” folder in the zip file i download, i only get the install folder “pure” with several folders like core, css, ext and also some php files. I tried downloading it again but I still don’t get the documentation, can you please help?